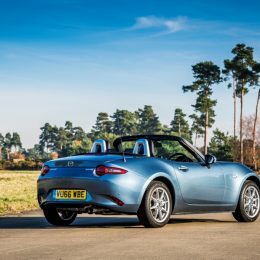 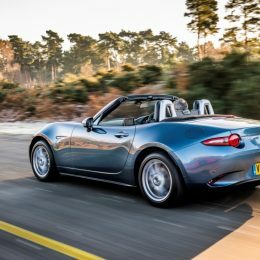 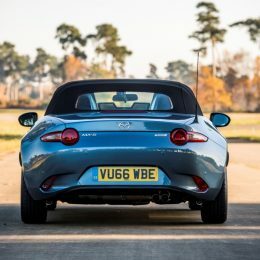 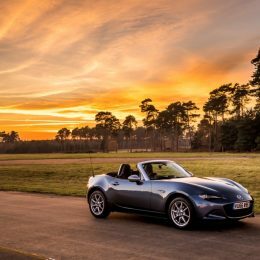 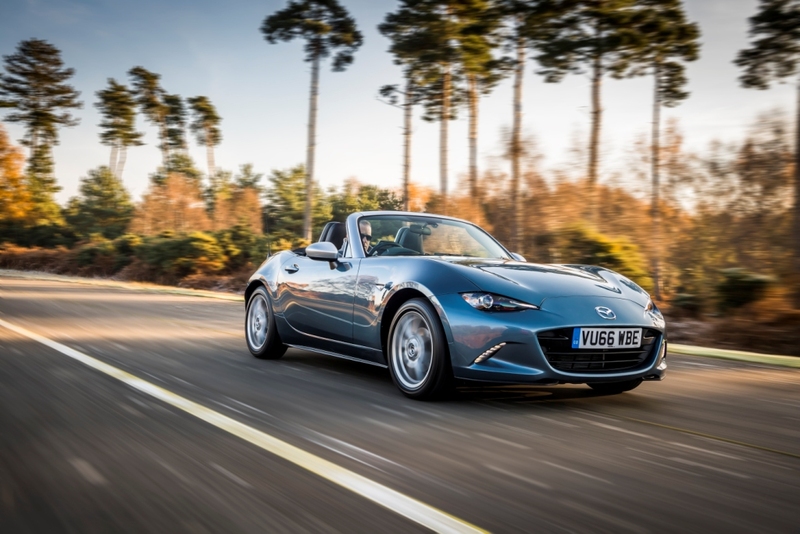 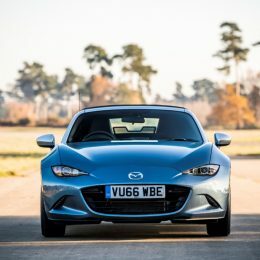 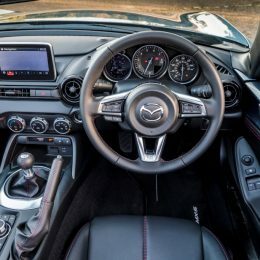 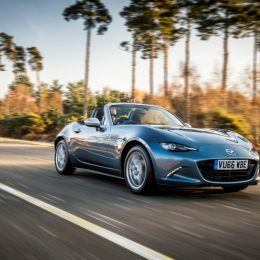 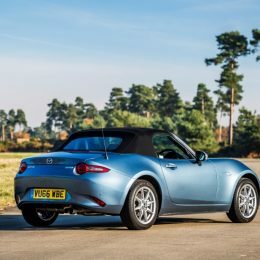 Set apart by its bright silver design cues the Mazda MX-5 Arctic is on sale from February 2017. 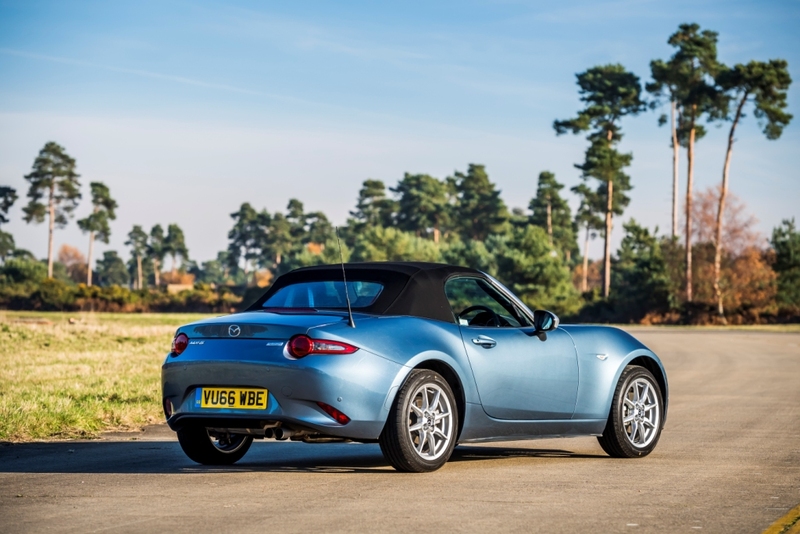 Features Blue Reflex Metallic paint, plus high intensity silver wing mirrors and windscreen surround. 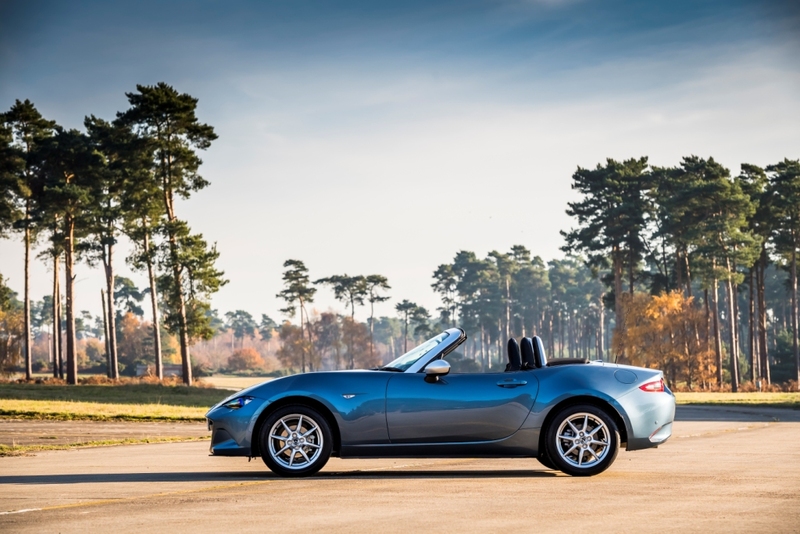 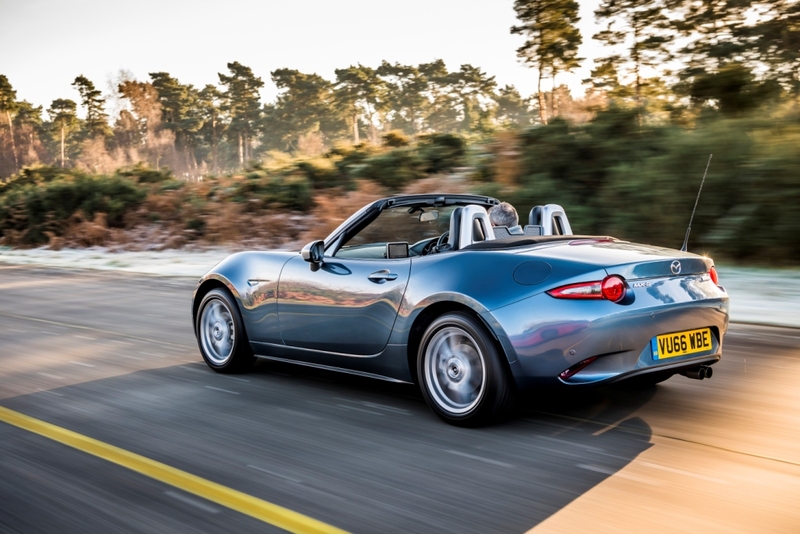 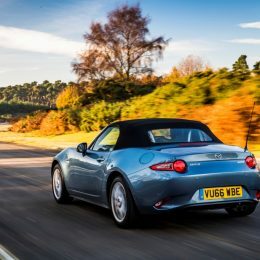 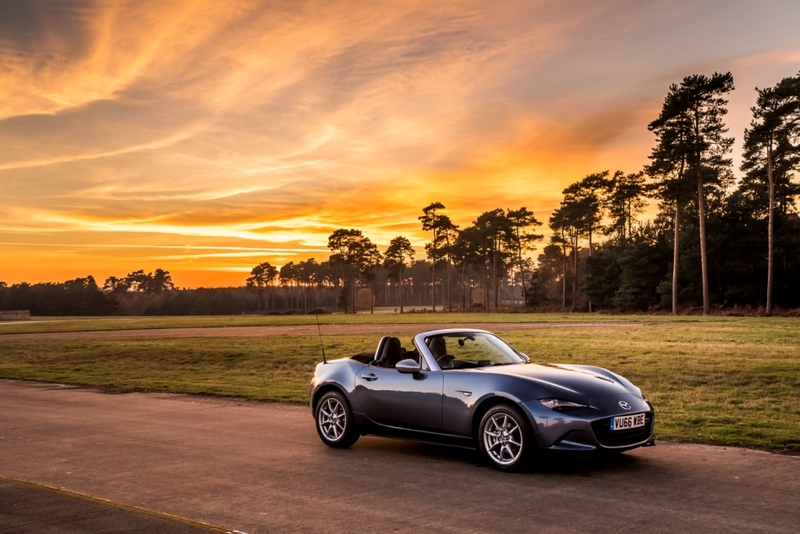 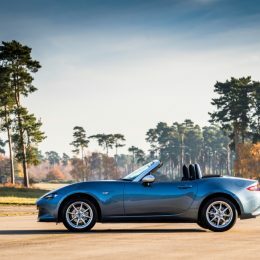 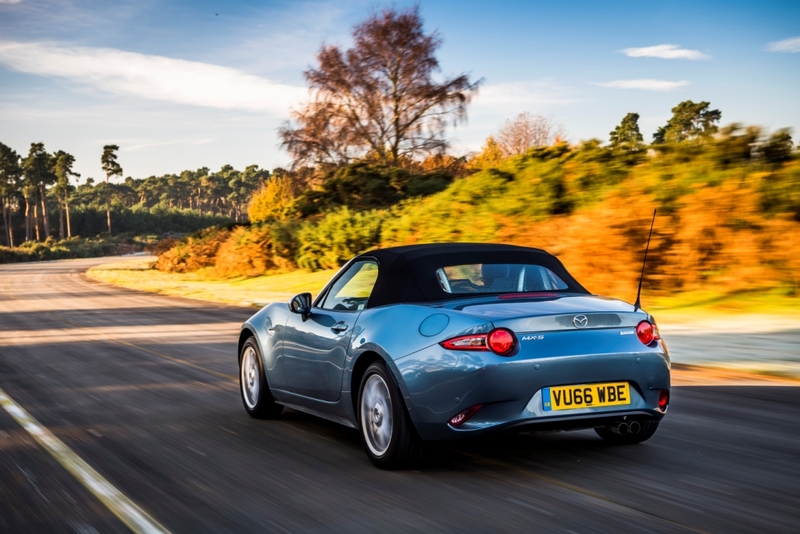 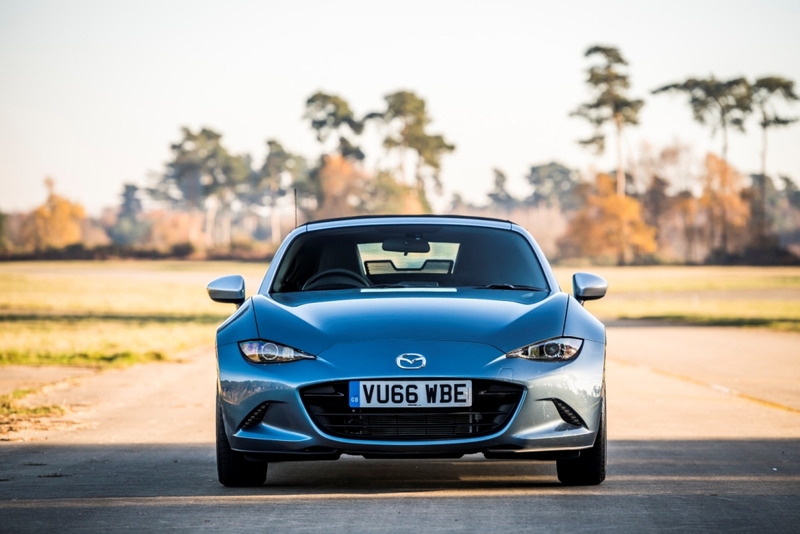 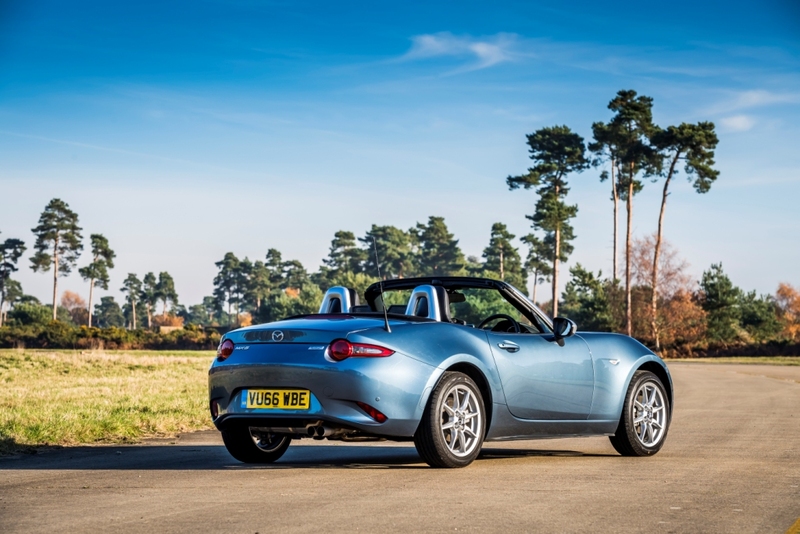 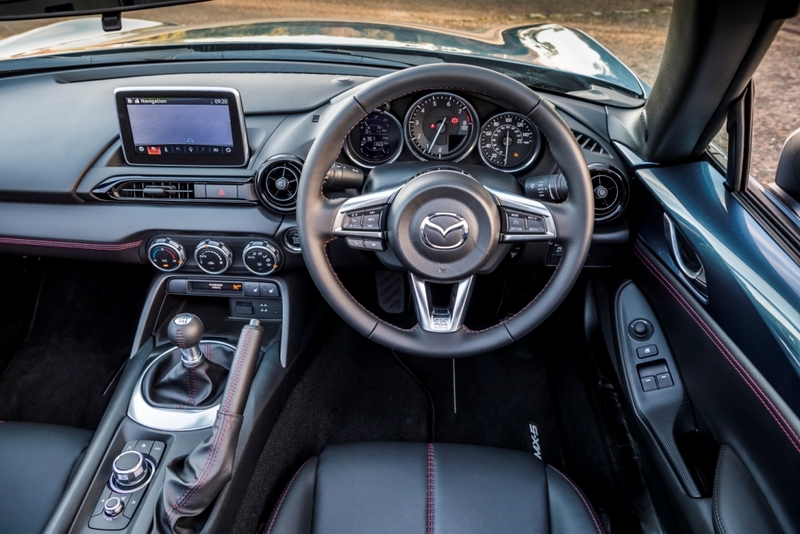 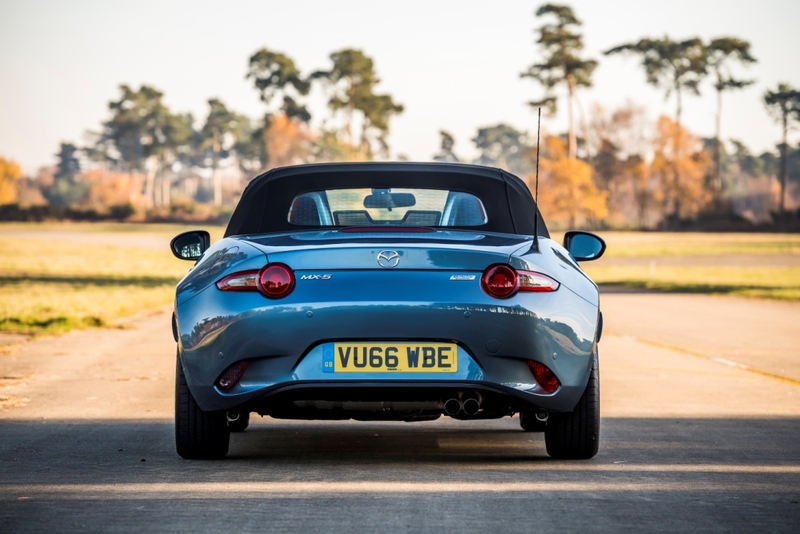 Limited to just 400 cars the £20,995 MX-5 Arctic features enhanced standard equipment.